Out of all the plastic consumed in the world — some estimate the amount to be more than 250 million tons a year — only 10% is recycled. 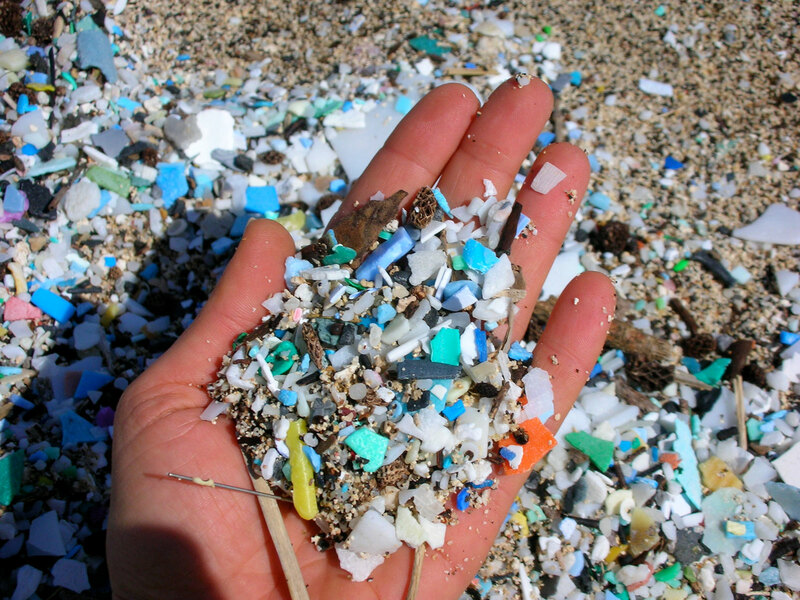 As a result, enough plastic to fill an entire garbage truck enters the ocean every minute. Not cool. But that’s enough with the gloomy statistics — let’s talk action. Three simple words can help us collectively address the world’s plastic problem: reduce, reuse and recycle. For now, let’s focus on the last one. Our favorite form of recycling? Making boardshorts, of course. With the help of Repreve technology, Quiksilver has been turning plastic bottles into boardshorts and other products for over five years. 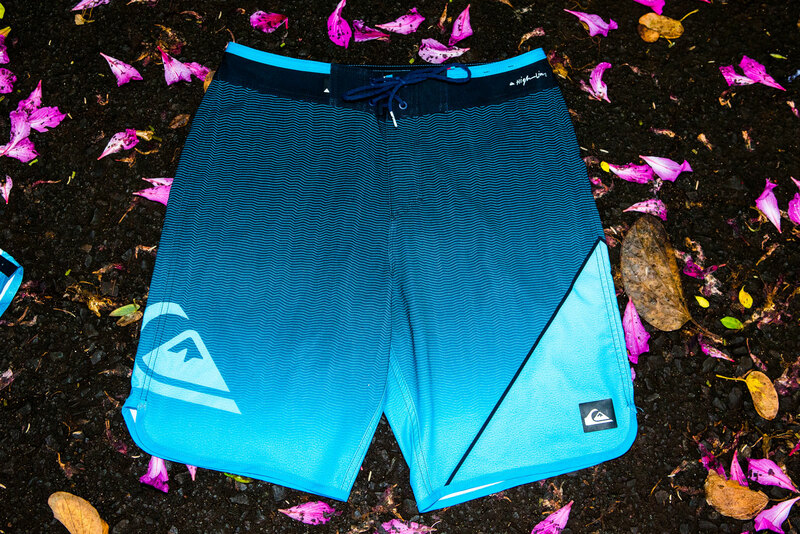 Producing boardshorts with recycled polyester consumes 45% less energy and 20% less water than conventional methods. Overall, the recycled product is responsible for one third fewer greenhouse gases than conventional polyester — and it helps prevent bottles from making it into our lineups. Over the next few years, our goal is to incorporate recycled plastic into every boardshort we make. Working towards that goal, a major milestone has been reached — Quiksilver has officially recycled 100 million bottles into boardshorts and other goods. To celebrate, we’re donating $10 for every Repreve boardshort purchased on International Surfing Day (June 16th) to a non-profit organization called 5 Gyres. 5 Gyres use science, art, education and adventure to help make the world a better place. Shop the range here and find a pair of boardshorts that you can feel good in and feel good about. In the end, we believe that if you’re kind to the planet, the planet will be kind to you — which means you’ll get more barreled. So, here’s to catching a few waves to celebrate International Surfing Day. And here’s to enjoying a clean, healthy planet on all the International Surfing Days to come.